Aerieal Patnongon: San Miguel Beermen's center June Mar Fajardo girlfriend. Angela Medalla Yeo: GlobalPort Batang Pier's guard Joseph Yeo wife. 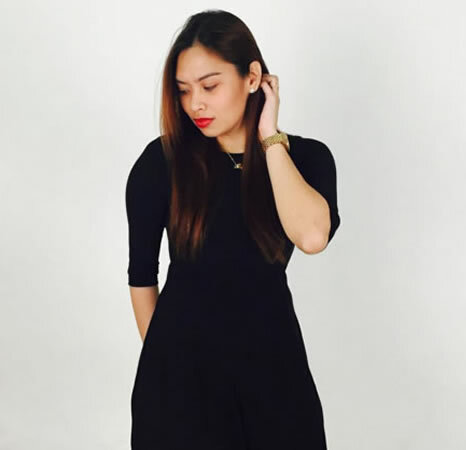 Ashley Cayuca: San Miguel Beermen's forward Chris Lutz girlfriend. 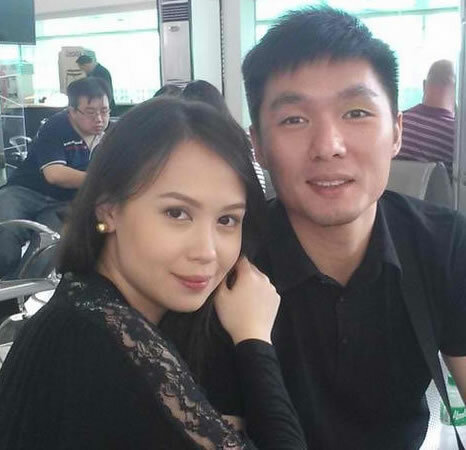 Beatrice Yao: Meralco Bolts' power forward Cliff Hodge girlfriend. Bianca Gonzalez: Phoenix Fuel Masters' power forward JC Intal wife. 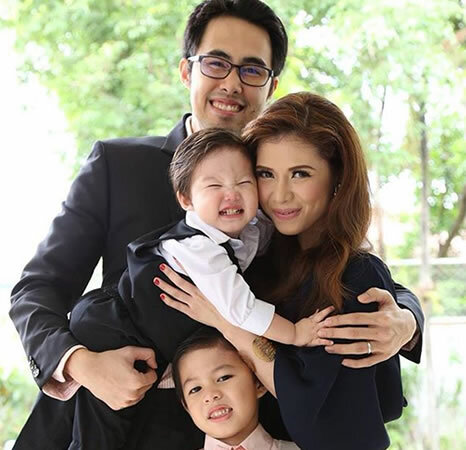 Cheska Garcia: GlobalPort Batang Pier's center Doug Kramer wife. Danica Sotto: Star Hotshots' center Marc Pingris wife. Denden Lazaro: Mahindra Enforcers' point guard LA Revilla girlfriend. Denise Laurel: Barangay Ginebra San Miguel's Sol Mercado ex-girlfriend. 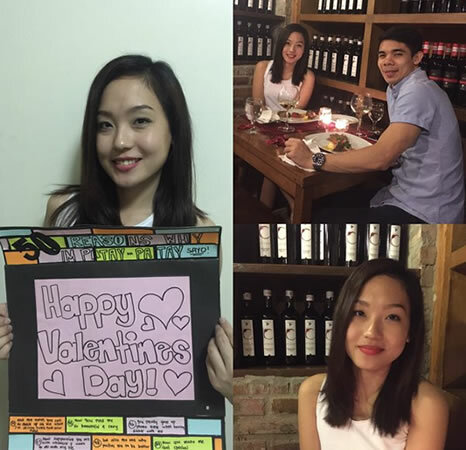 Erika Ono: San Miguel Beermen's Ryan Arana girlfriend. 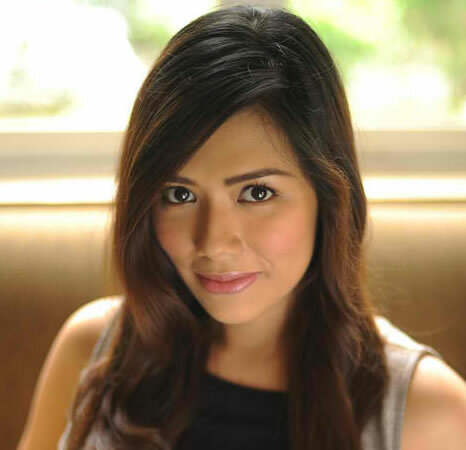 Ginger Conejero: San Miguel Beermen's guard Alex Cabagnot girlfriend. 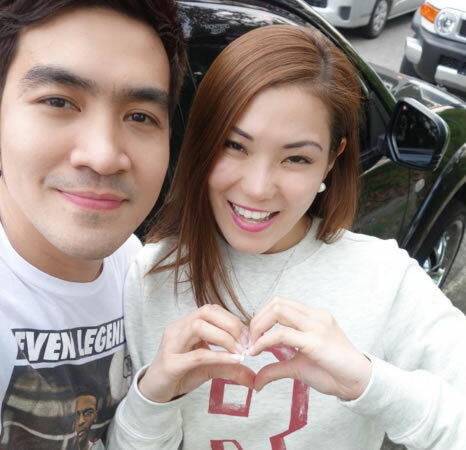 Jewel Navoa: Phoenix Fuel Masters point guard Emman Monfort girlfriend. Jill Sabine: Barangay Ginebra San Miguel's center Japeth Aguilar ex-girlfriend. Cassandra Naidas is Japeth's new and current gf. 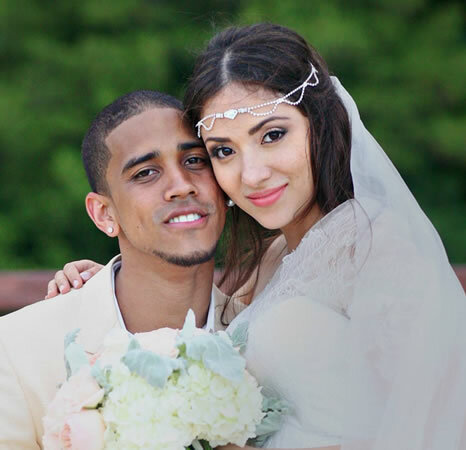 Justin Ruth Gascon: Alaska Aces guard Chris Banchero wife/girlfriend. 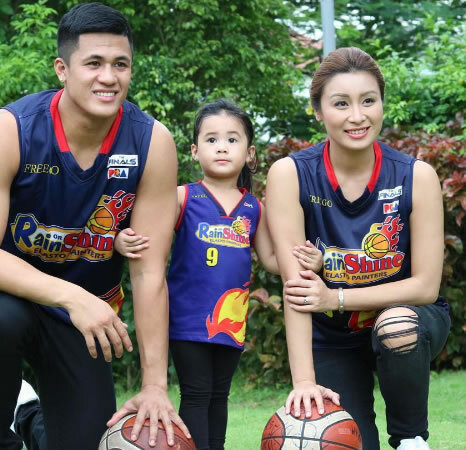 Kyla (Melani Alvarez): Mahindra Enforcers power forward Rich Alvarez wife. Lauren Hudson: Barangay Ginebra San Miguel's guard Mark Caguioa girlfriend. Lei Feranil: Rain or Shine Elasto Painters' guard/forward Gabe Norwood wife. LJ Moreno: Meralco Bolts' point guard Jimmy Alapag wife. Lora Gahol: Tropang TNT's Larry Fonacier Wife. Maricar de Mesa: EX-PBA player Don Allado wife. 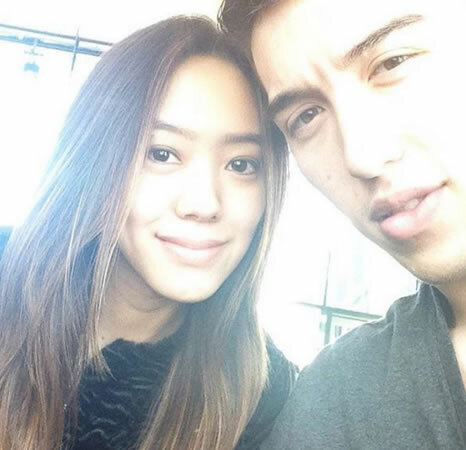 Michella Cazzola: Star Hotshots' small forward James Yap girlfriend. Michelle Madrigal: San Miguel Beermen's guard Chris Ross girlfriend. Rosanne Prieto: Tropang TNT's forward Danny Seigle wife. RR Enriquez: Barangay Ginebra San Miguel's guard Jayjay Helterbrand girlfriend. Rubie Chua: Rain or Shine Elasto Painters' guard Paul Lee girlfriend. Russell Barroca: Star Hotshots guard Mark Barroca wife.